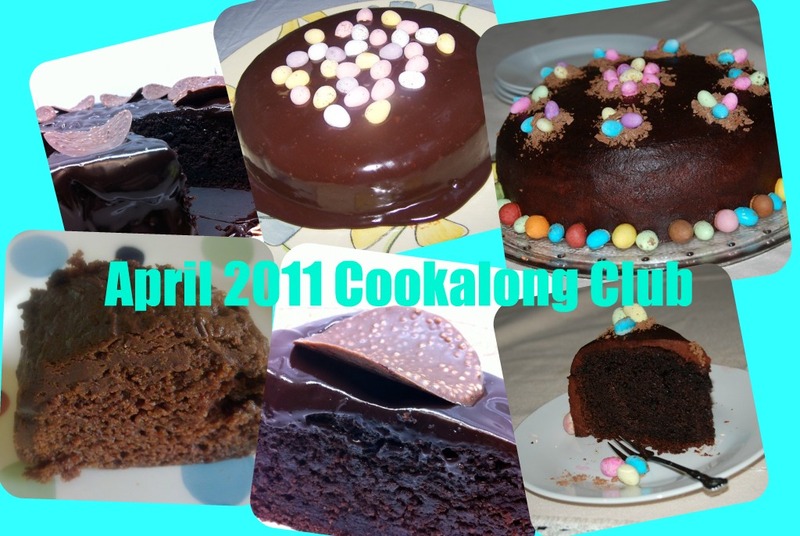 First of all, a BIG word of thanks to all of you on Kitchenboy's Facebook page that have joined us in making the Mayonnaise Chocolate Cake. I'm sure that you'll all agree that it was a huge success (and a very delicious cake, although unusual). What makes me even happier are all those photos that I have received of your cakes and all the wonderful comments. It really makes me feel that we have a nice little "cookalong club" going here. Yes, we are making Butter Chicken! 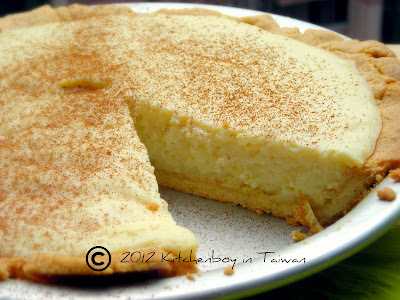 I have posted a recipe here for those of you looking for a nice and easy one (or just use your own!) My friend, Ishay Govender says about butter chicken, "@Kitchen_boy the essentials are the chilli/masala, tomato, cream or yoghurt, ginger and garlic and cardamom", so feel to alter it to taste and make substitutions, where needed. The deadline for all our non-blogging Facebook friends to submit their photos will be on Sunday, 29 May 2011. If any fellow food bloggers want to take part and blog about it, it would be super if you could link back to this post! 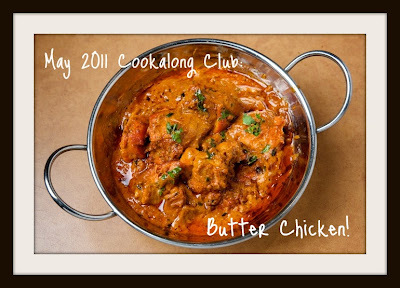 That sounds good, butter chicken for sure taste delicious! Yes, butter chicken is one of my favourites when I get the opportunity to go to an Indian restaurant. But it is so easy to make, I don't know why I've never tried to make it before.